You're invited to join us this Sunday at 10:30 AM for worship. SOCIAL JUSTICE: Join us for Part 4 of this 5-week Sermon Series. Luke 6:20-26. 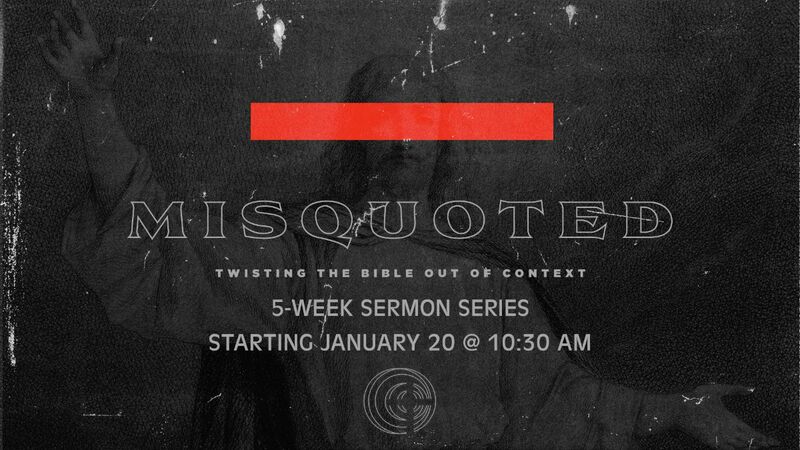 We will continue to explore the dangers associated with misquoting God and the Word. If you missed a Sunday, you can catch the live stream from our Facebook page. 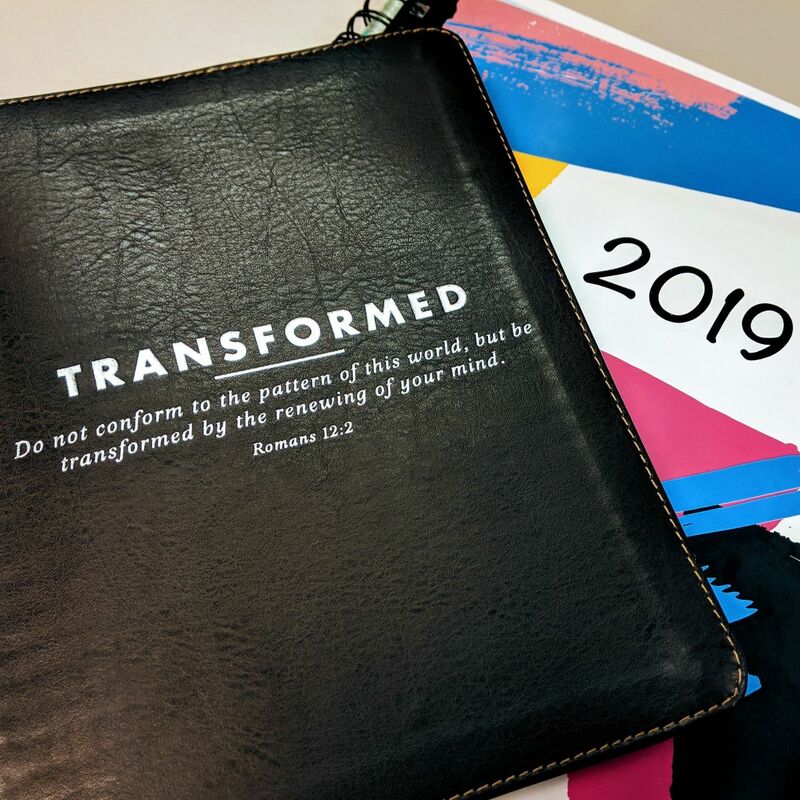 Last Sunday we held a Congregational Meeting to discuss important areas of ministry and our budget challenges for 2019. This was an important meeting, so if you missed it, please contact the office to get a copy of the minutes. We have some significant challenges in 2019 and we all need to be as informed and engaged to tackle what God has placed on our community this year. We are working out our budget for 2019. If you are a member or regular attendee and have not submitted an estimate of giving, then please fill one out next Sunday! This information is ALWAYS kept confidentially within the financial team. We know everyone may encounter unexpected changes to their ability to give. We don't want anyone to feel pressured by this to give more. This is so we can arrive at an accurate estimate of our yearly donations and expenses. Members, please make a fair estimate of the amount you are able to give regularly in 2019. Thank you! Starting again next month, we will gather after service monthly on the 1st Sunday for our Community Day. We will still gather for food and fellowship, but with a few changes. Each Community Day we will also include time for discussing upcoming events, the budget, and etc. Please see the potluck dish sign-up at guest services! We will now be able to offer Children's Ministry for our toddlers through 6th graders an additional Sunday! If you would like to serve in KidSprings, our children's ministry, just ask for more info! We are always in need of people with big hearts for God and his children. Contact Sammantha Craft to volunteer. 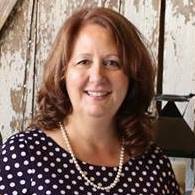 Our previous secretary, Melody, is a full-time student and had to focus on studies, so please welcome Pearle Pruitt as our new church secretary! ALL the cleaning at church is done by our congregation volunteers. We have a few areas that still need people to clean regularly. 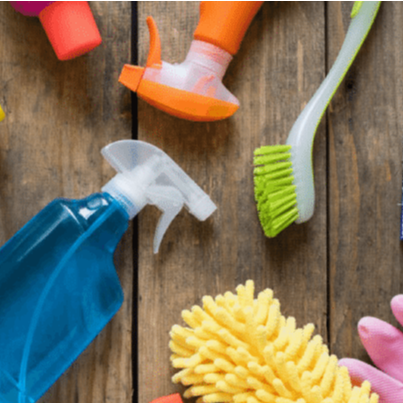 Would you be willing to sweep and mop the common area and kitchen once a week? Please sign up at Guest Services. Just one hour of your time a week is all we need! 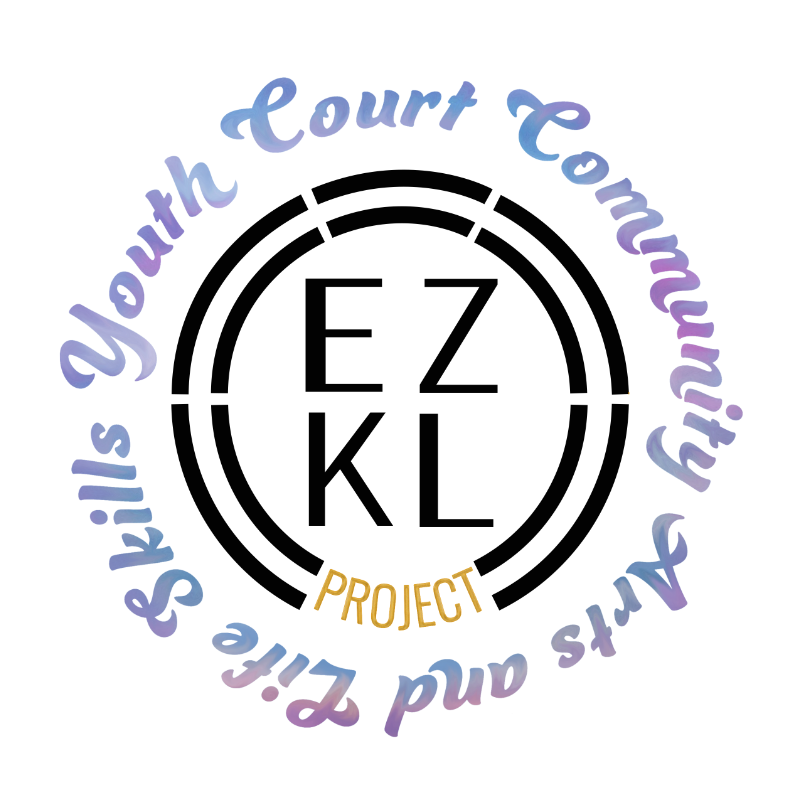 Our next event will be on Feb. 16, 9am-3pm, at New Springs Community. We need a few more volunteers to help our program. We need volunteers for set-up, clean-up, and serving lunch. Contact Pastor Corey for more info and to sign-up! 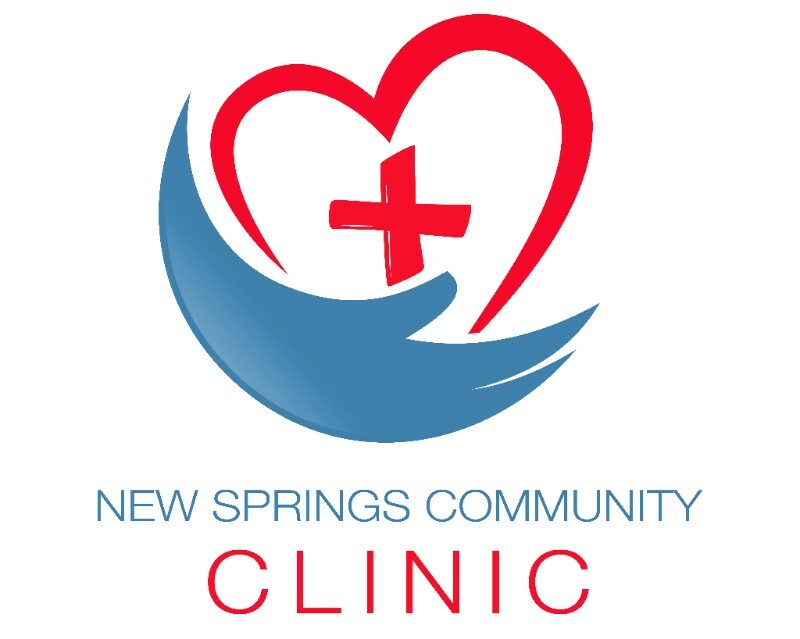 We need people to volunteer for the clinic to stay and make sure our patients feel welcomed in our church, straighten up afterward, and lock up the church. This is from 1:30-5:30p just one Sunday a month. Please consider volunteering for this important role! Contact Pastor Corey orPearle Pruitt for more info. Pastor Corey will be publishing a weekly podcast. 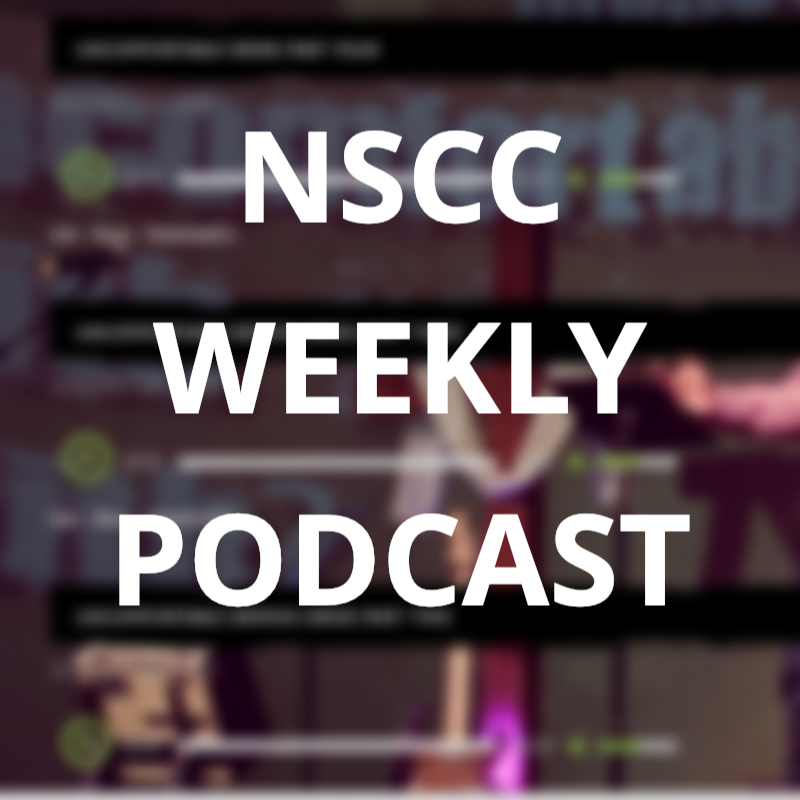 NSCC PODCAST Tune in and share it with a friend. In this upcoming series, he will be discussing sermon topics, topics relevant to believers, seekers, and even those who feel they've been hurt by the church or have turned away from the church. Starting the 1st week in April, we are meeting in small groups and beginning a Bible study, Transformed. Pastor Corey encourages everyone to not miss out on this opportunity and Sign-up at Guest Services for a group. The workbooks are leather bound journals and just $13.50 ea. Please pay for your book by cash or check (designate that it is for the book and place it in the offering) by the end of February so we can get them in time. Contact Pastor Corey if you have any questions. We will be planning both a men's and women's retreat this year. If you have any ideas for the retreat activities or location please contact Mylinda Serrioz and Pastor Corey McDonald. The folks from the Redeemer congregation is also invited to join us! We are planning a church picnic with Redeemer Church on May 25th. SAVE THE DATE! Contact Jen Epperson or Erica McDonald if you'd like to help plan. We are a community that believes strongly in the power of prayer. How may we pray for you? Just click the button to share a prayer request now.